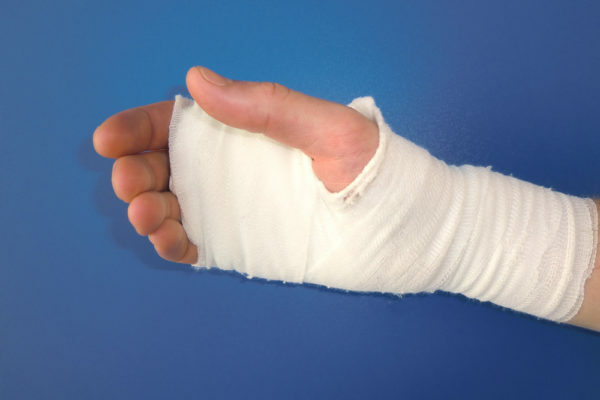 A Burns injury is very serious and can result in permanent physical and psychological disfigurement or scarring. Many people feel very self-conscious about their burns and scars because of the lasting visible affects it has on their skin. You should be aware that like most of personal injury claims, there is a time limit of only 3 years to claim compensation on burn scars. With this injury, there is not only the physical effects, but also the psychological and financial impact which the victims can claim on compensation. Furthermore, the actual position of the scar can have a huge impact on the amount of compensation awarded. People of younger age groups where image is considered much more seriously will also receive higher levels of compensation. The emphasis on image is very important to certain people and it is for this reason we need to assess compensation on a case-by-case basis. If you have suffered from burn scars and are thinking of making a claim for compensation, please get in contact with on our experts. We appreciate that you may be going through a lot right now. This is why we provide you with a compassionate service in order to best serve your needs and assure your comfort throughout the process.